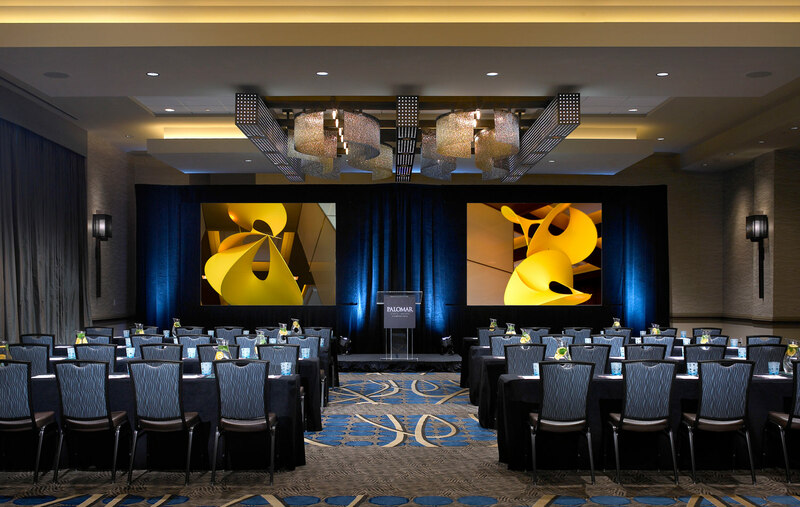 Located in the heart of midtown, the Renaissance Atlanta is within walking distance to Atlanta’s central business district, the finest restaurants, and arts and entertainment venues. 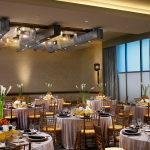 This property is a four-star, four-diamond world-class hotel with 302 guestrooms and suites, a 4,000 square-foot divisible ballroom, meeting rooms, upscale restaurant, and lounge. 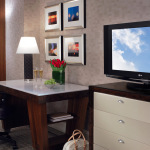 From its prominent location, guests enjoy spectacular views of the skyline and bustling streetscape. 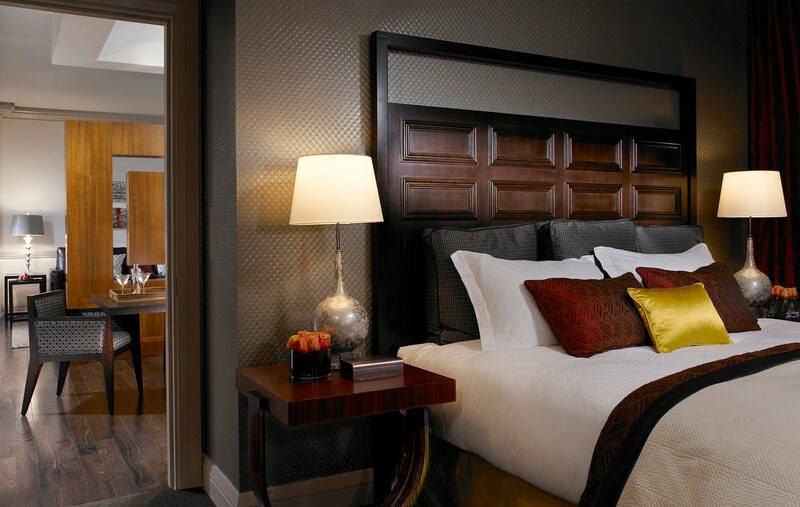 Finishes in rich bold colors and luxurious textures are featured throughout the hotel in a contemporary yet elegant style. 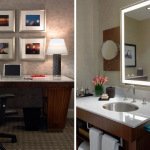 Our scope of services included planning, design, selection, and documentation of all interior materials, furnishings, and recommendation of artwork and accessories. 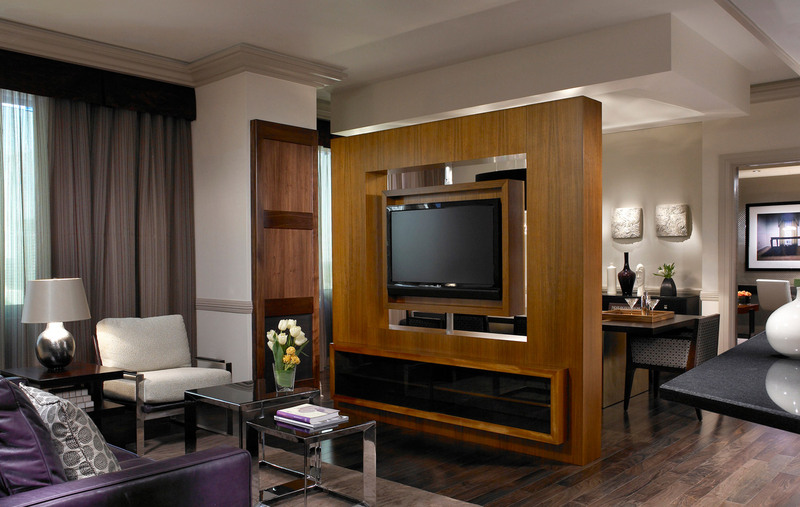 A luxury room at the Renaissance Atlanta. 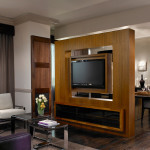 The luxury room at Renaissance Atlanta Midtown Hotel. 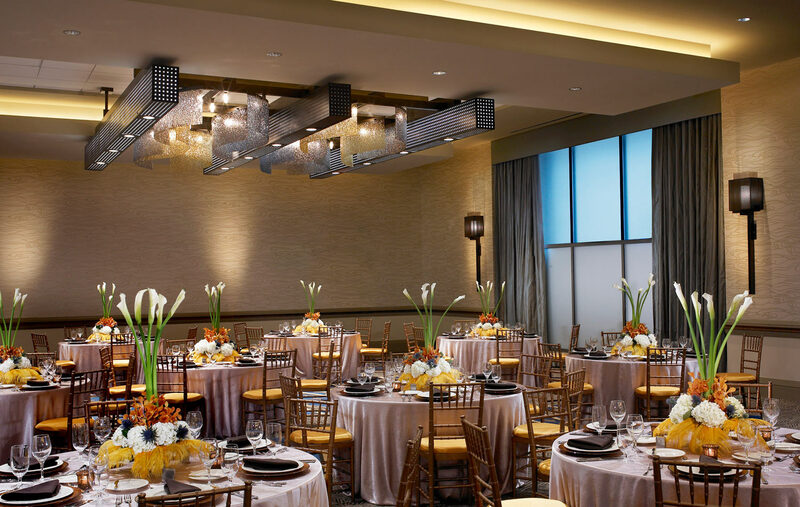 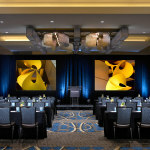 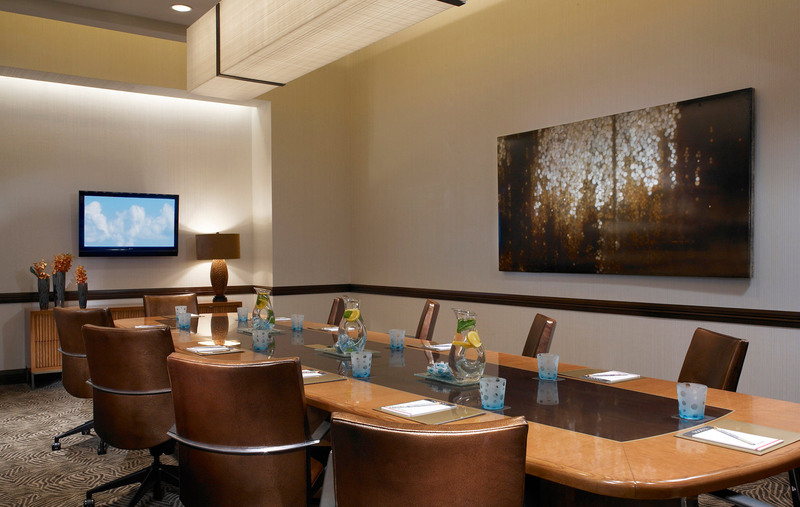 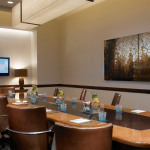 The beautiful dining room at the Renaissance Atlanta Midtown Hotel. 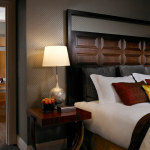 A premium bedroom at the Renaissance Atlanta Midtown Hotel. 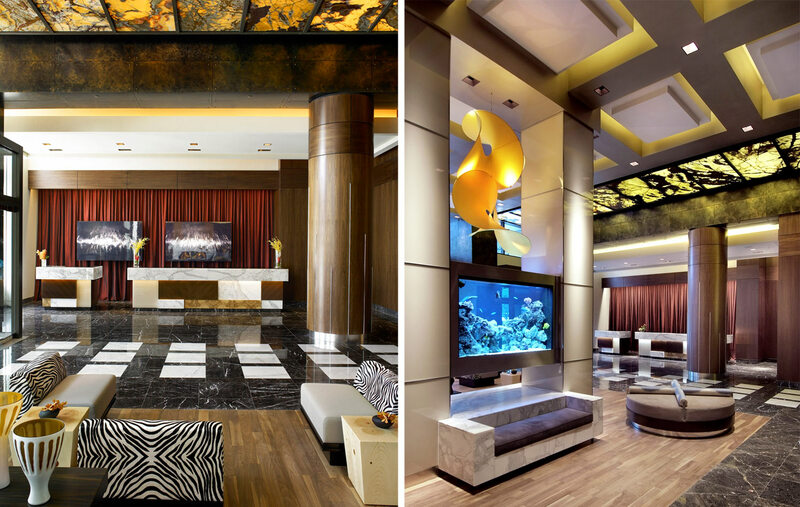 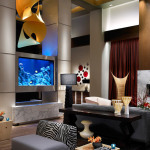 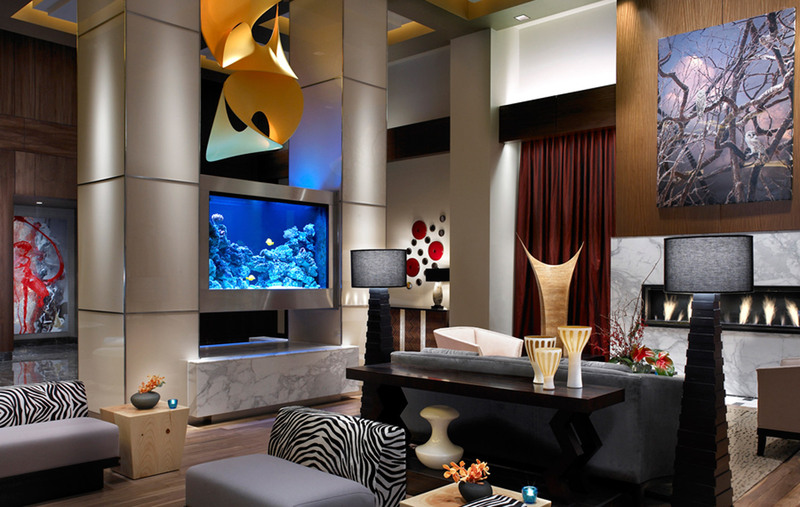 The living room at Renaissance Atlanta Midtown Hotel. 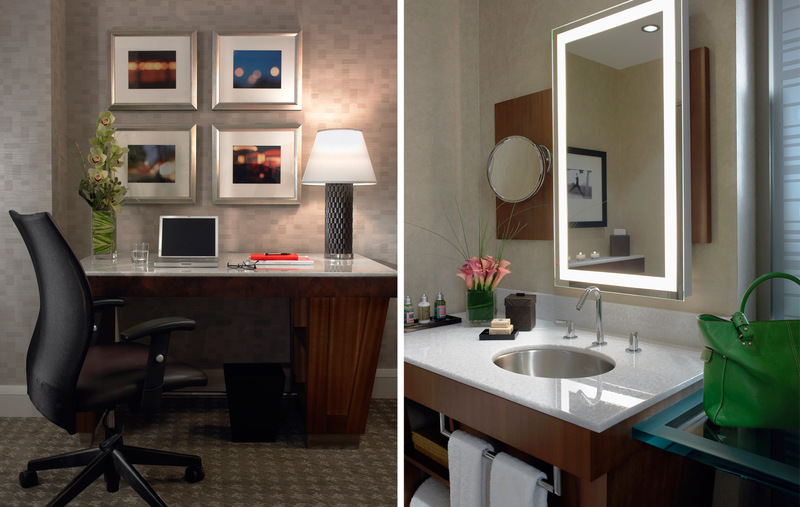 A bathroom and hotel office in one of the rooms at the Renaissance Atlanta Midtown Hotel. 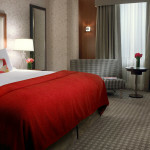 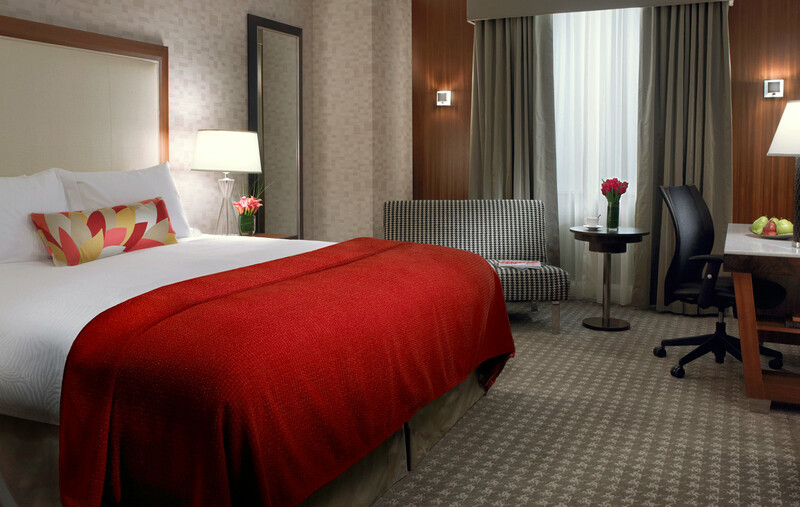 A luxury bedroom at the Renaissance Atlanta Midtown Hotel. 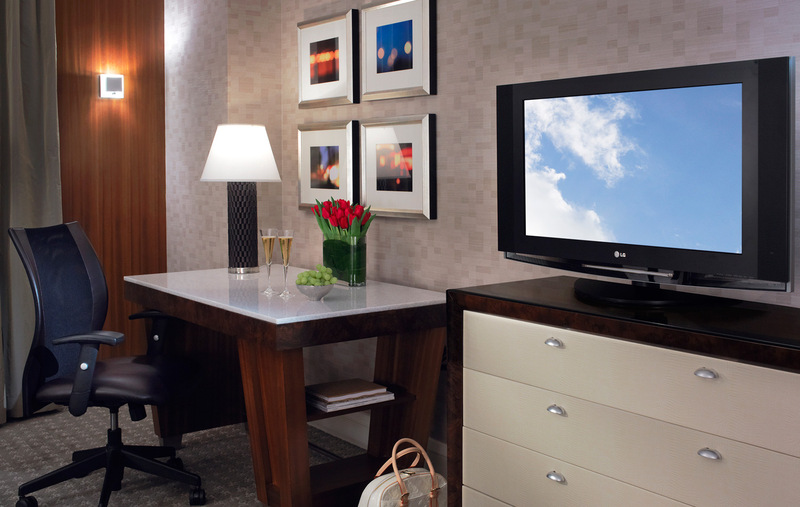 A television in the room with two glasses of champagne on the table.